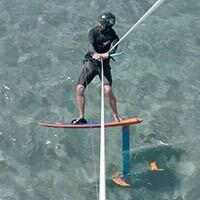 This video will introduce the other videos which make up the Kitesurfing Volume 1 Collection - your step by step coaching program for learning to kite hydrofoil. 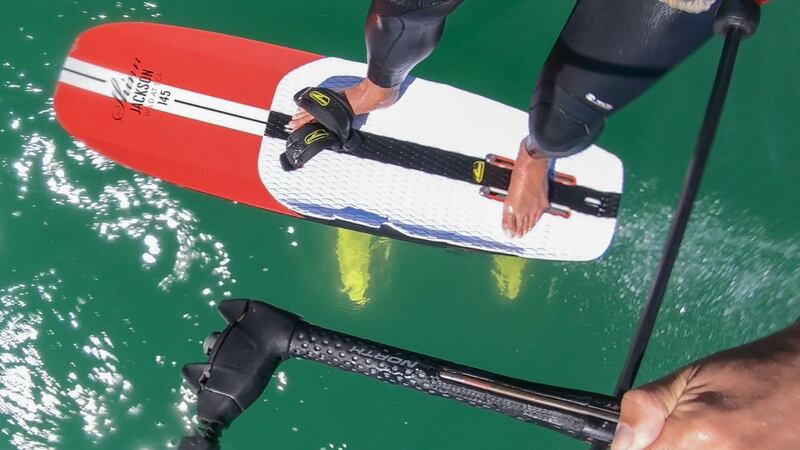 It will cover everything you need to know from the background theory and equipment options, body dragging, waters, first runs on the foil, upwind and downwind foiling and finally your first gybes. Please confirm that you'd like Progression to email you when the new Introduction to Kitefoiling is available to purchase? You currently have an notification setup for the new Introduction to Kitefoiling and Progression will send you an email to let you know when it is available to purchase.